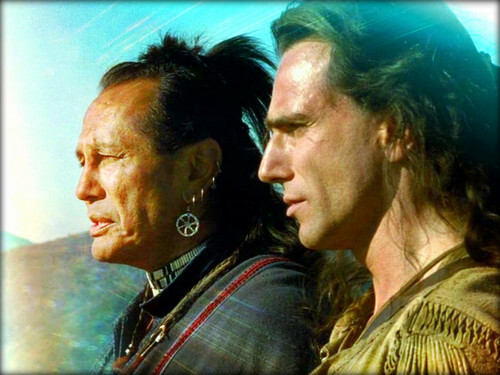 ★ The Last of the Mohicans ☆ . . HD Wallpaper and background images in the The Last of the Mohicans club tagged: the last of the mohicans 1992 movie daniel day-lewis.